I promise you, there is more to cooking oils beyond using extra-virgin olive oil, and vegetable (canola) or corn oil! 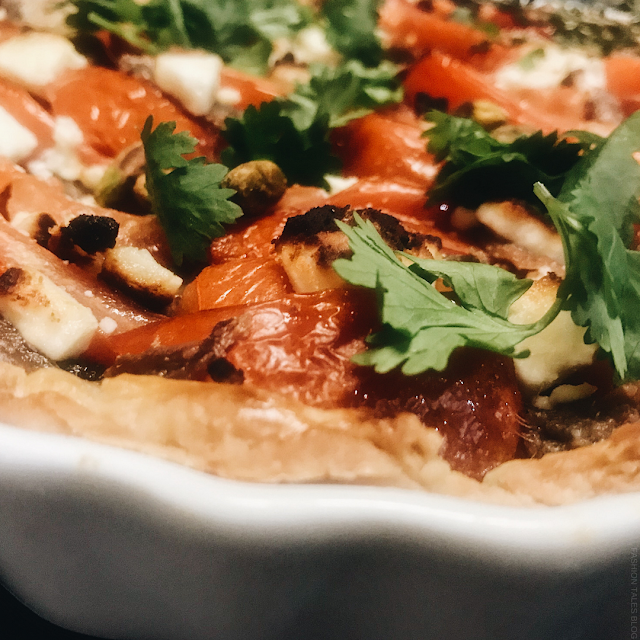 As a home cook and DIY enthusiast, I definitely keep certain oils stocked in my pantry because let's face it, quality EVOO goes far in our kitchen. Whether it’s to make a quick beauty facial oil or to use in a gourmet recipe, there are natural oils that provide nutrients and a positive impact on the mind, body and soul. 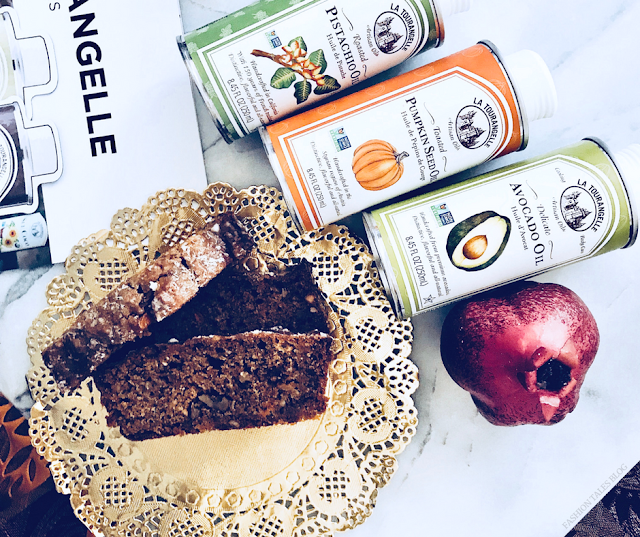 I have teamed up with La Tourangelle to show you a few of my favourite artisan oils--pumpkin seed, avocado and pistachio oils—from nutty to fruit flavoured oils. Whilst keeping classic techniques of producing their oils (from France to California), the family-owned brand makes handcrafted artisan oils that are fair-trade, sustainable, and all-natural. In the past, I remember walnut oil being used in some dishes at my parent’s place when I’d visit but I could never really find it regularly where I was. I would have to visit speciality shops to get certain culinary oils. Fortunately, now there are various cooking oils that are plentiful and readily available, including a large range of nut oils from the La Tourangelle collection. What to Expect: a selection of non-GMO and gluten-free, and certified organic oils without fillers. The essence of the seed is extracted to bring out the burst of flavour, resulting in delicious oils that are perfect for delicate dishes as well as hearty comfort entrées. Avocado Oil: This gorgeous green oil has a fruity flavour and is high in oleic acid. 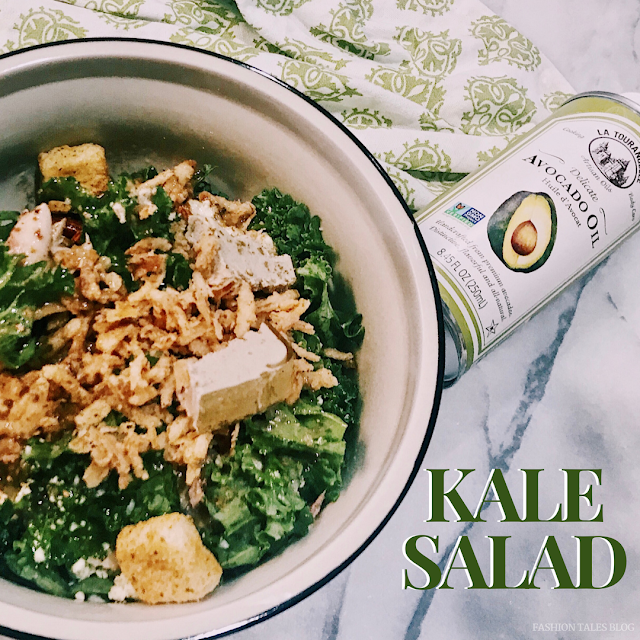 I loved this avocado oil and used it in two kale salads that I made. Try this recipe and substitute this instead of using olive oil. It was also great in a crowd favourite that I made for friends over the weekend, kale salad with roasted duck. La Tourangelle Avocado Oil is 100% pure, all-natural and made from premium avocados. It's also loaded with antioxidants and nutrients, helping the skin and fights cellular damage. The toasted Pumpkin Seed Oil is a dark oil that is expeller-pressed and lightly filtered from Austria (in the Styrian region). I love it because it's much stronger in flavour than one would think, so you only need a little if using in salads or soups. 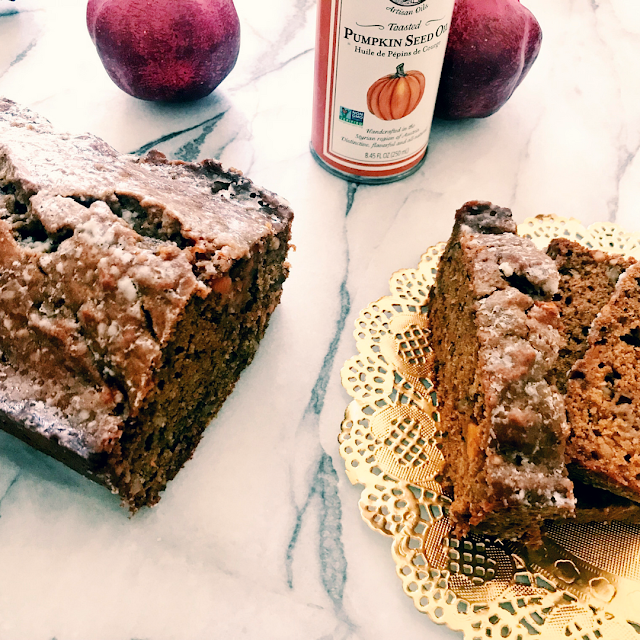 Did you know studies have proven that pumpkin seed oil is good for your hair, skin, and it promotes a healthy heart due to its unsaturated fat? I baked an autumn spice loaf with the pumpkin seed oil. It was moist, simple to make and hearty enough to go along with your morning cuppa, a midday treat or as a healthier dessert. It's also made with using a sweet potato. Get the recipe here. The pistachio oil was one of my favourites—this nutty oil is pressed from roasted pistachios—it blends very well in baking and cooking. Pistachio adds a certain level of depth in your food yet it's not overwhelming. 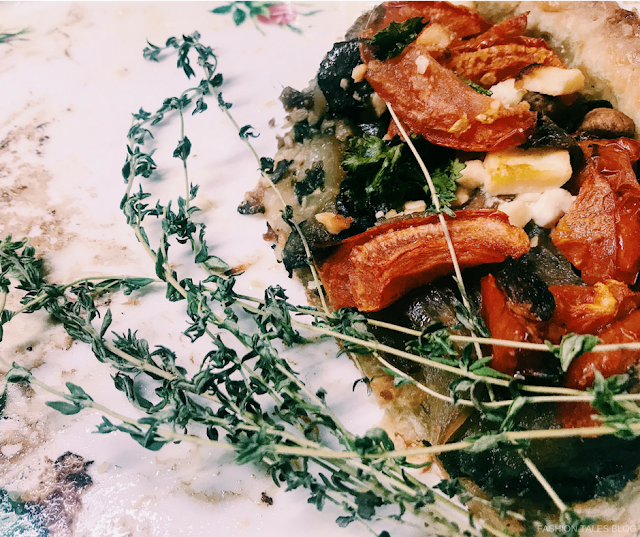 What to try it in: cakes, on your toast, roasted vegetables, or rather in a homemade French tart as I did. To be honest, you can really taste the quality in these oils, they aren't diluted in flavour as some other gourmet cooking oils. 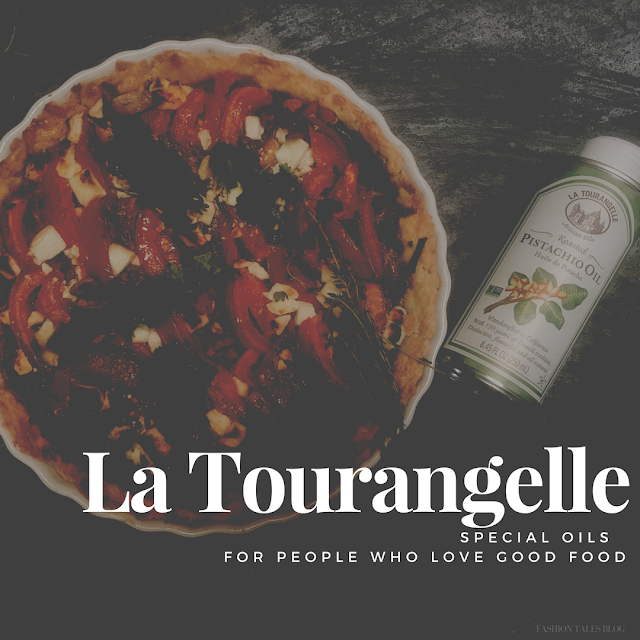 Now, I'm thrilled to try more of La Tourangelle’s oils; particularly the wok oil, basil oil and Nutriblend Amazonian oil (an organic blend of sacha inchi oil, sunflower and coconut sesame oils) are definitely next on my list. Have you explored with using any of these oils in cooking? 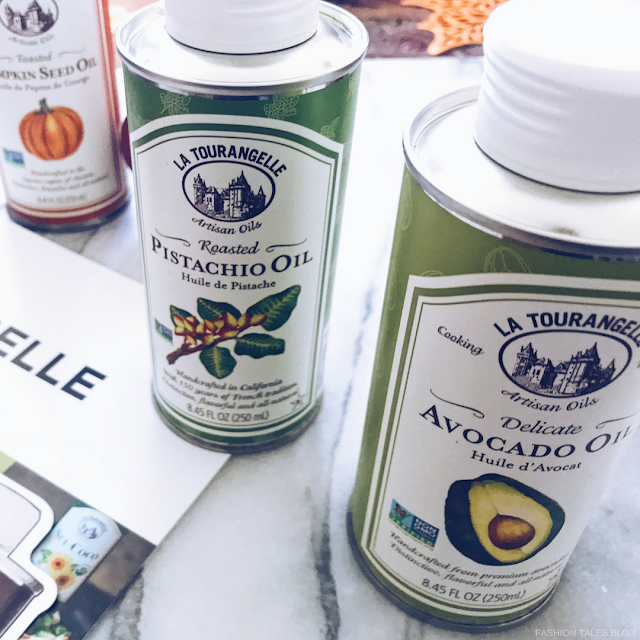 The goods: La Tourangelle: Pumpkin Seed Oil, Pistachio Oil, and Avocado Oil-c/o. 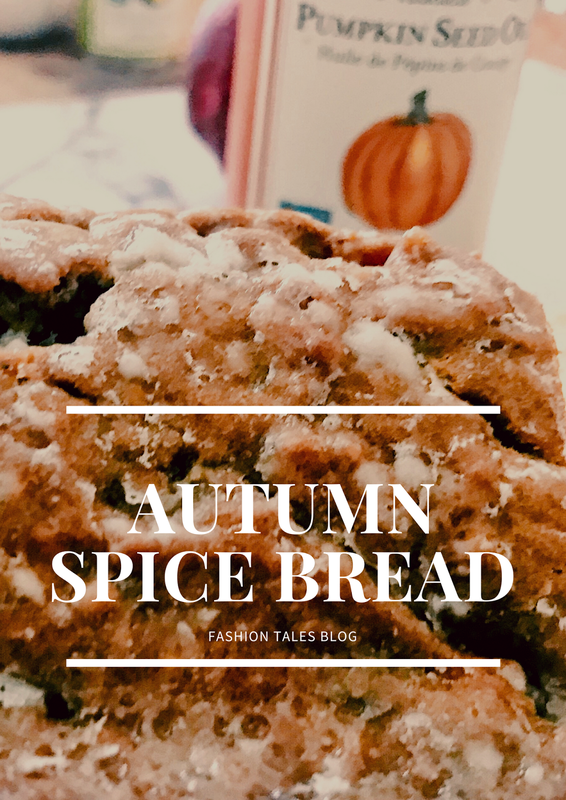 Autumn spice bread-Recipe. Shop the La Tourangelle collection here. All opinions are honestly expressed and are my own.